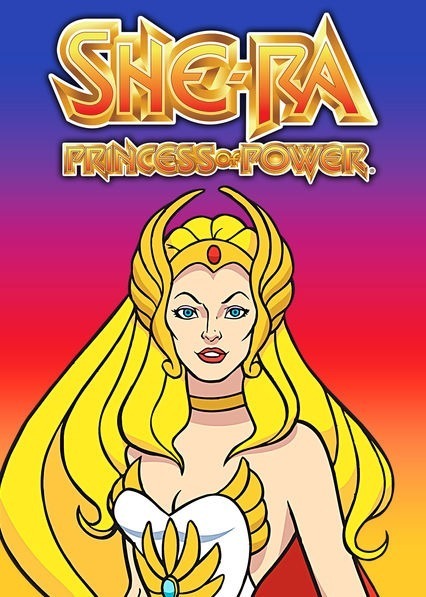 If you grew up in the 80's like me then He-Man and She-Ra were cartoons that you no doubt loved and collected many an action figure from. 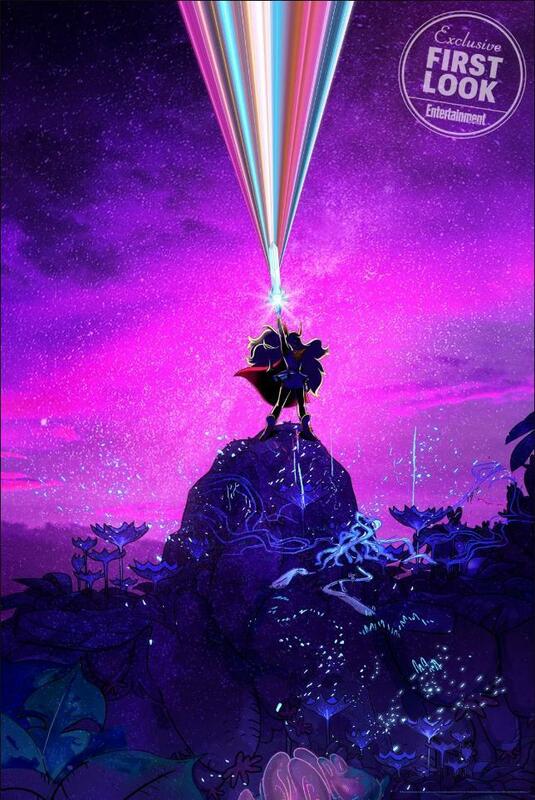 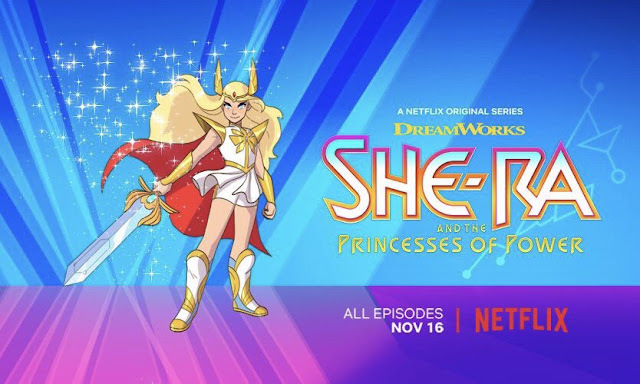 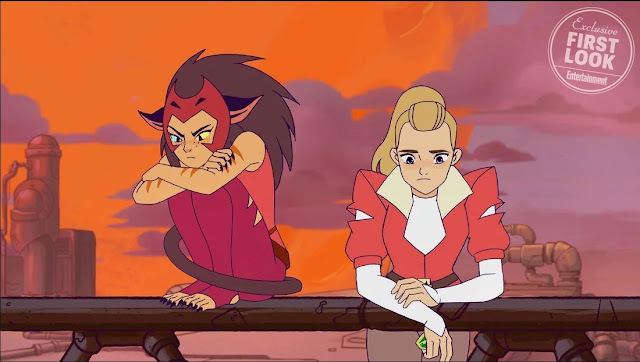 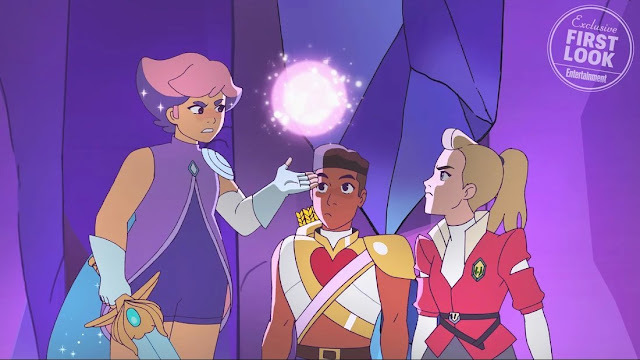 He-Man had some animated reboots and new figures have done the rounds but now Netflix and Dreamworks Animation have decided to reboot the She-Ra cartoon, with a very different animation style. 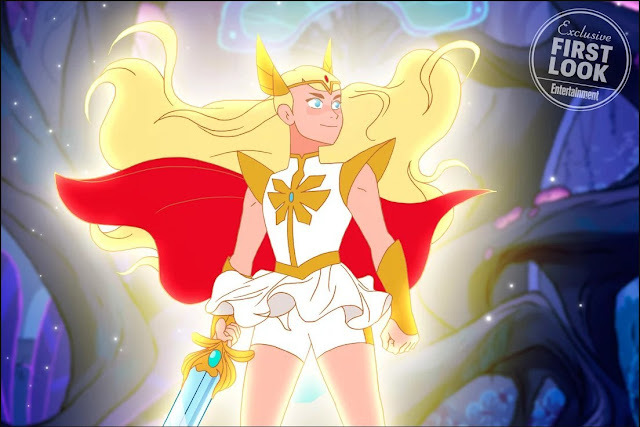 It's been heavily criticised online so far in the way it looks (very anime? ), especially The Princess of Power herself, and I'm pretty sure it won't be a massive hit, but hey, I'm all for it.